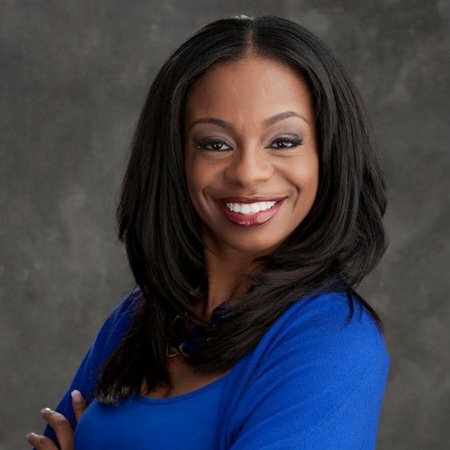 Emmy & NABJ award-winning Josina Anderson is a reporter and NFL insider for ESPN and appears primarily in the shows including the likes of SportsCenter, NFL Countdown, NFL Insiders and NFL Live. She joined the ESPN in 2011 and has been appearing as an insider and reporter for NFL. She serves a weekend co-anchor/reporter/producer for FOX 31 Sports in Denver, Colorado. She also currently works as a contributing reporter on Showtimes Inside the NFL. 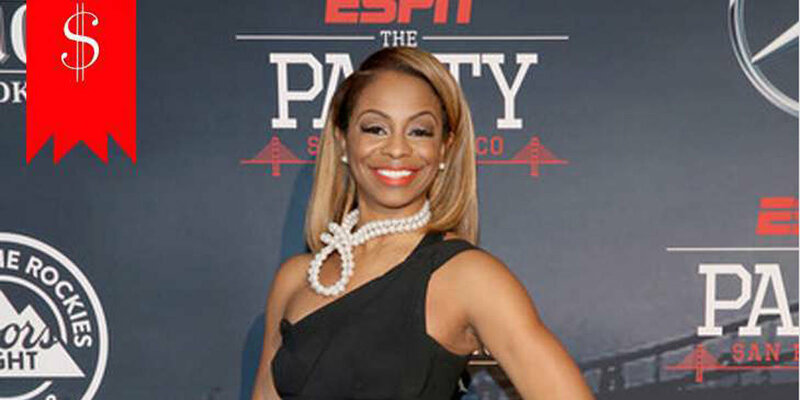 Josina Anderson was born on the 15th of August, 1978 in Washington D.C, under the birth sign Leo. She is an American by nationality belonging to the Black-American ethnicity. She is the daughter of Yasmin Anderson and Lloyd Anderson. She has also a brother, is a film producer. Anderson was enrolled at the University of North Carolina from where she graduated with a degree in exercise and sports science. She was an athlete as a student and was interested in track and field events where she completed the 200 and 400-meter races. She was also the AAU Junior Olympic gold medalist as well as classical ballet soloist. Josina Anderson began her career in television from the year 2000 whereby she was called upon as an anchor and reporter for the Coos Bay. She then worked with the Sideline Report, Redskins Magazine, Roundball Report etc. before moving on to host her own segment called ScoopCenter in WKYS 93.9. She also worked at the CBS affiliate in Coos Bay, Oregon as a sports anchor/reporter. Josina Anderson won the Heartland Emmy Award for her documentary entitled A Premonition to Addis Ababa. 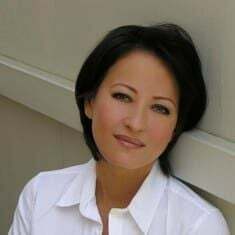 She has been known for breaking major national stories on sports and this led her to become the anchor, reporter, and producer for the Fox 31 where she produced the nightly sportscasts. She also contributed as a reporter for Inside the NFL. ESPN hired Josina in August 2011 and became the company’s first female National NFL Insider. She is known for her endeavors of reporting and hosting for SportsCenter, NFL Countdown, NFL Insiders and NFL Live. Anderson is also known for her exclusive interviews with sports personalities. She also showcases the personal life of NFL players on the channel regularly. Her interviews and scoops into the real life of players have been appreciated widely by her fans. Anderson currently serves as a producer for FOX 31 Sports in Denver, Colorado. she also is a contributing reporter on Showtime's Inside the NFL. There she sometimes works with many other popular media personalities like Charissa Thompson and Jade McCarthy. Josina Anderson has collected a decent amount of money from her accomplished journalism career. As per some authorized sources, her net worth is has been assumed to be 2.2 million dollars. She certainly has done a lot for the NFL sector of ESPN to be able to earn his amount of salary. There she is paid around $61,000 a year. 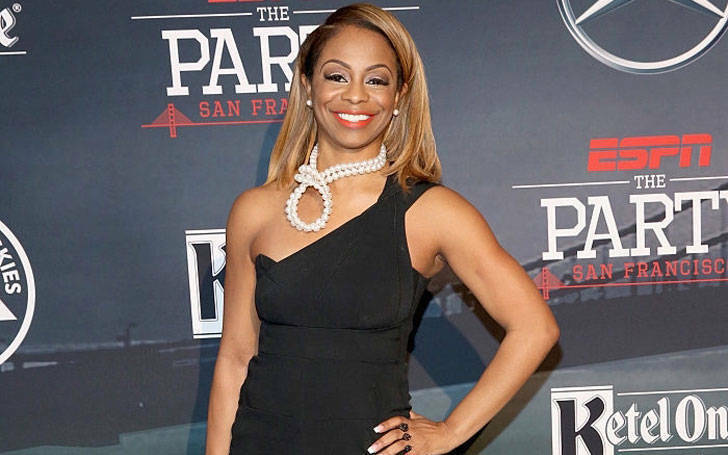 Josina Anderson's Personal Life- Is She Married? Who Is Her Husband? Josina Anderson has been criticized for commenting upon the LGBT society and hence she does not surely have a girlfriend and is not a lesbian. Her sexuality seems to be straight but she has never revealed any information about having a boyfriend to the general public. Anderson has not been married and does not seem interested in marriage. She has not had any husband or children yet and has never been associated with anyone from inside or outside the journalism sector. It surely will be time before her fans can get a glimpse of her affair. Moreover, there were rumors that Anderson married one of her co-workers. Her husband is said to be one of the most searched people. Josina has not admitted publicly about these rumors. She has been part of a huge controversy when she revealed showering habits of gay player Sam in NFL where later ESPN apologized for her statement. 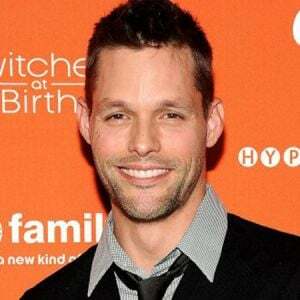 Besides, Anderson is an accomplished former ballet dancer as well, having done residencies with the Dance Theater of Harlem and Pennsylvania Ballet. She has also performed as a soloist for the American Youth Ballet. How Much Anderson has Fan Following On Her Instagram Account? Josina Anderson is quite active on social media. And as of Jan 2019, she has a considerable fan following on her Instagram account with over 45.1 followers. She is also active on Twitter and Facebook. Josina Anderson' s height: she stands at the height of 5 feet and 8 inches and with a weight of 59 kilograms. FInd about the net worth and salary of journalist Josina Anderson.